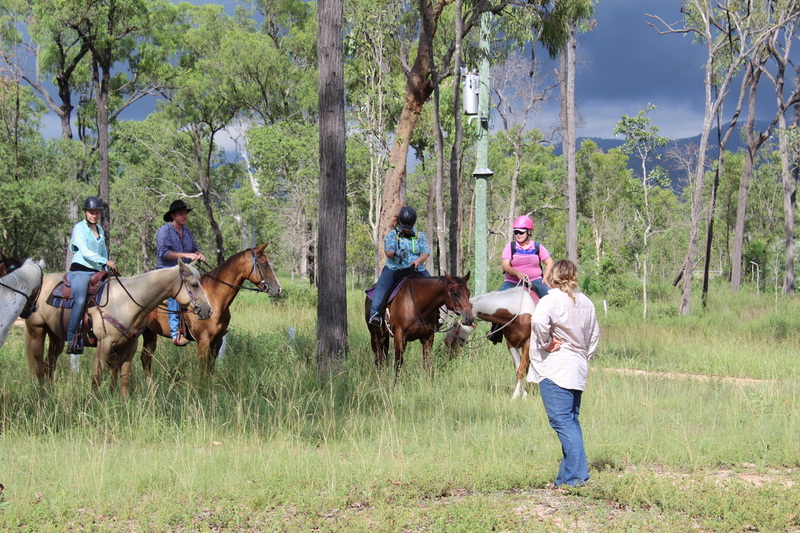 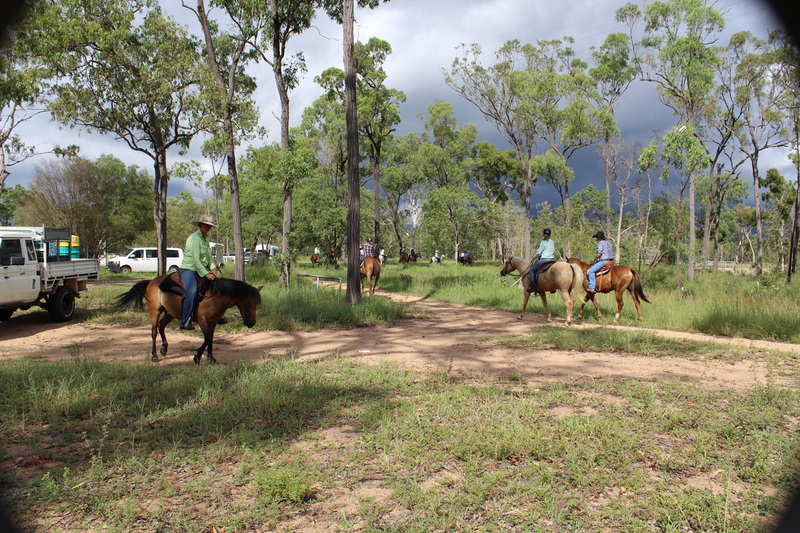 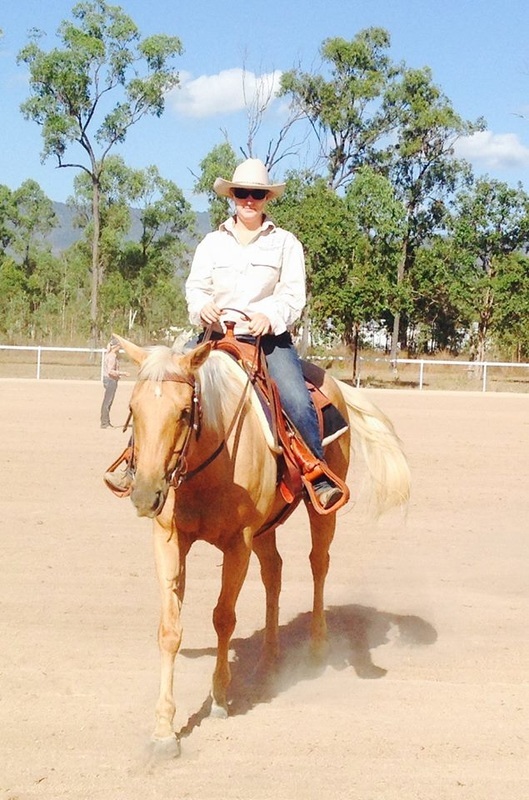 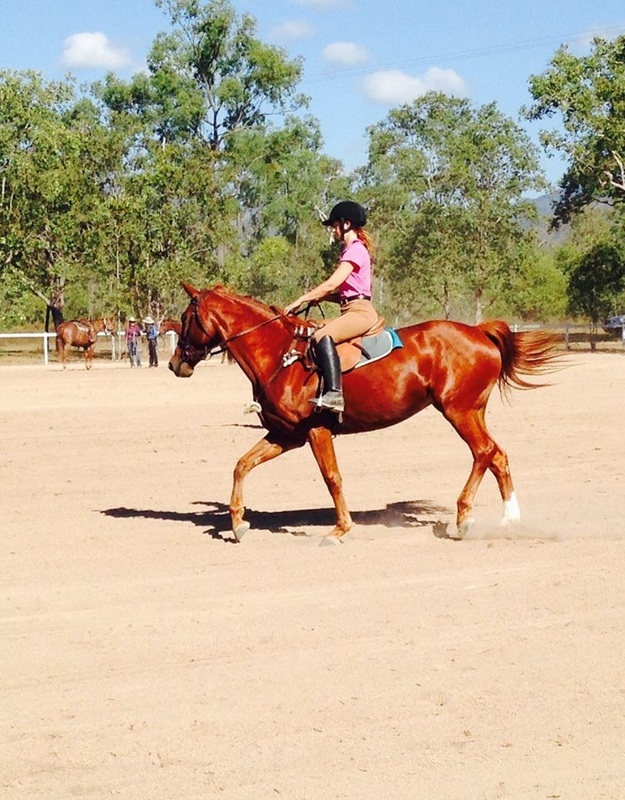 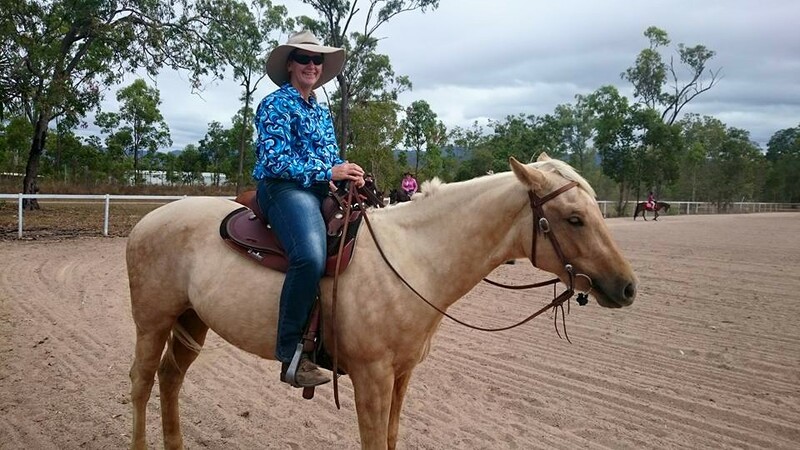 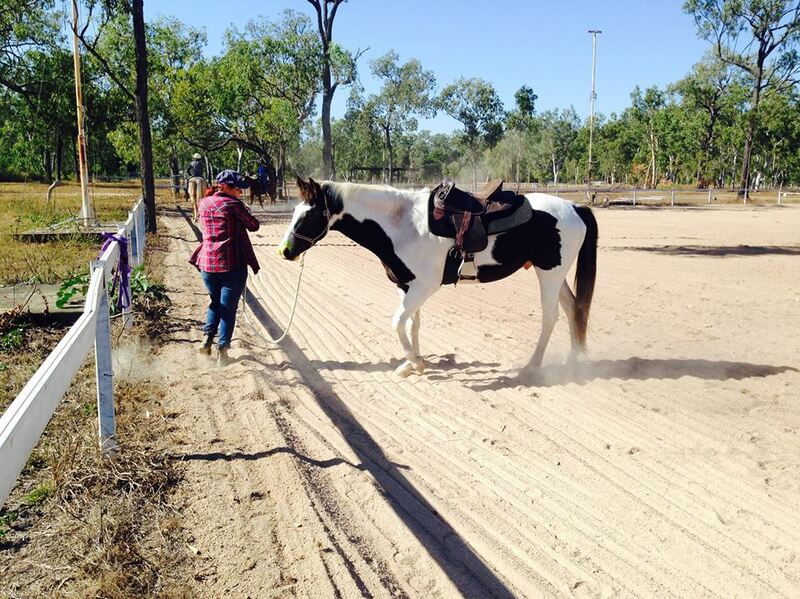 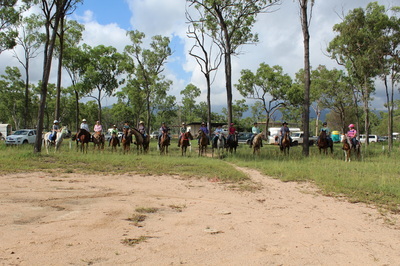 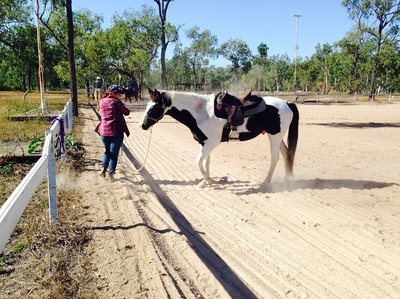 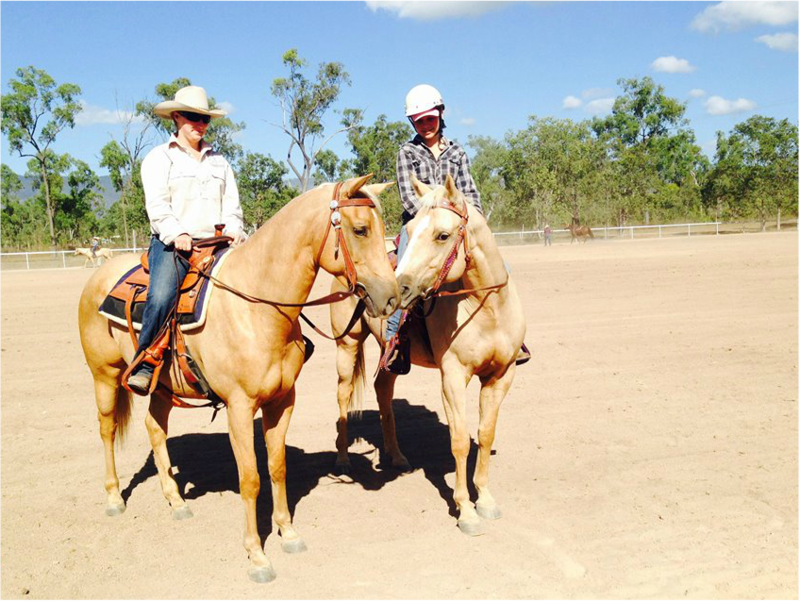 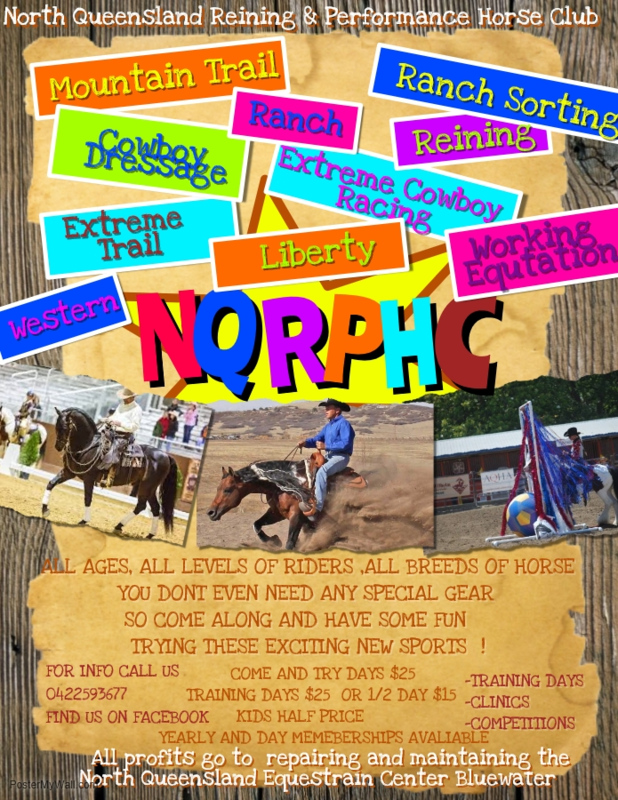 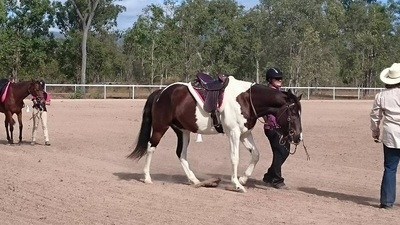 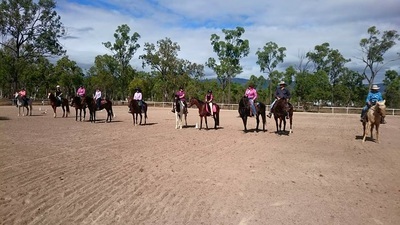 The North Queensland Reining and Performance Horse Club Inc is a horse riding club dedicated to the training and showing of horses for the western and dressage style disciplines. We pride ourselves on offering a fun, family atmosphere and encourage riders of all ages and horses of all breeds, to participate in our shows and regular training days. 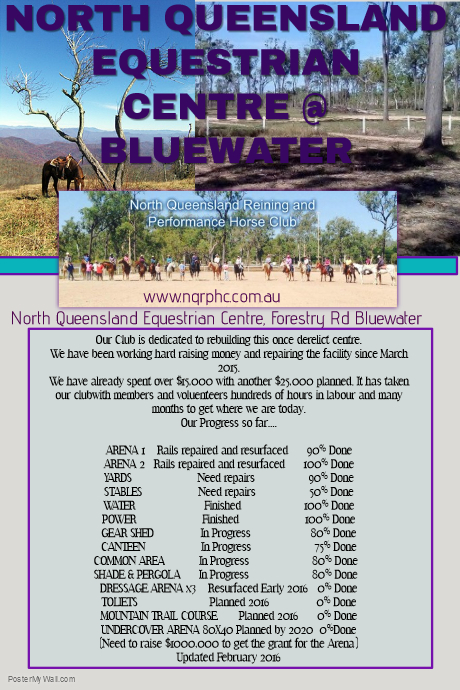 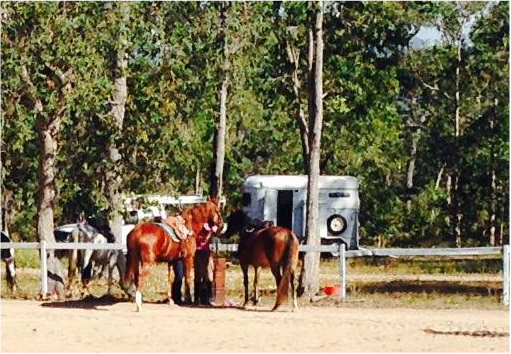 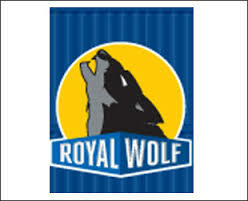 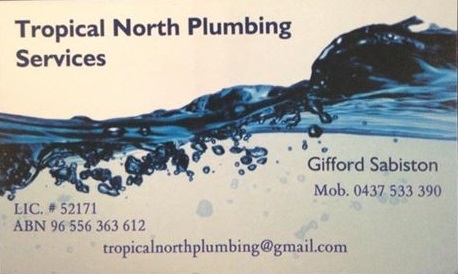 We hold our events at the North Queensland Equestrian Centre our home grounds in Bluewater, Townsville Queensland 4818. 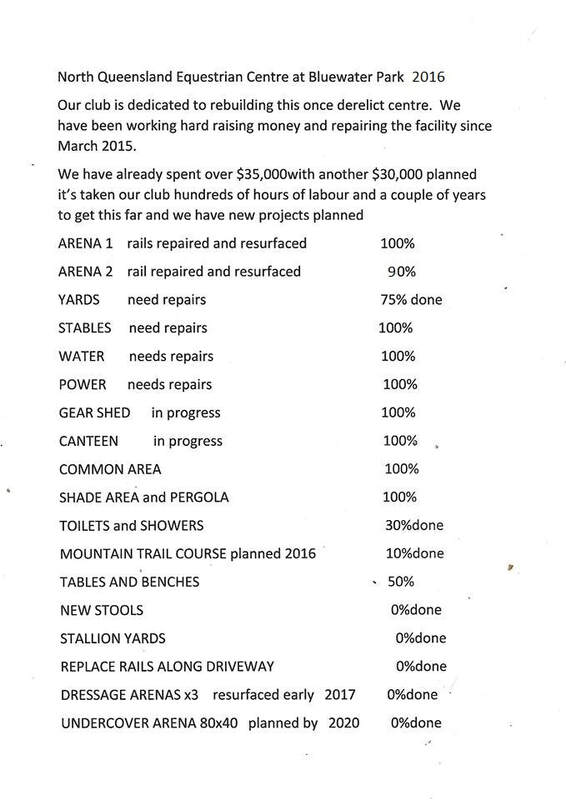 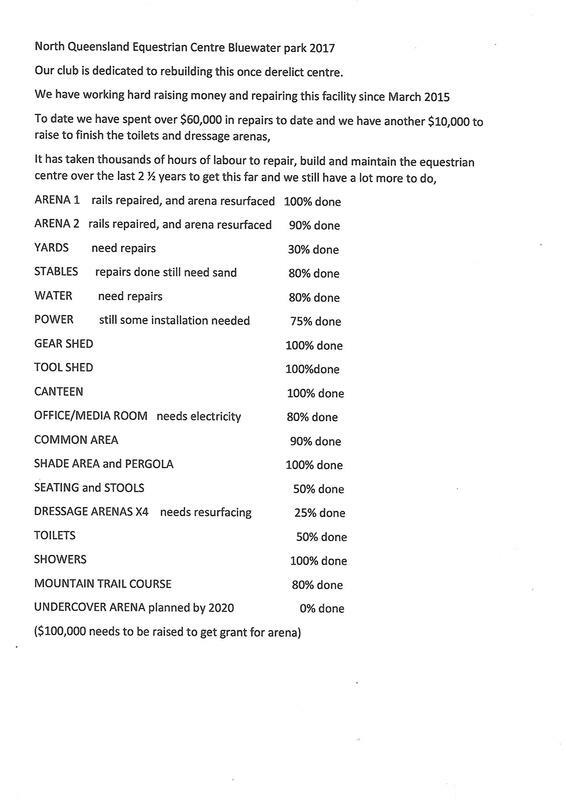 The facilities include1x outdoor sand arena, 1x grass arena, 1 x dressage court (challenge) another 3 to be resurfaced with renovation and construction under way for a toilet and shower block. 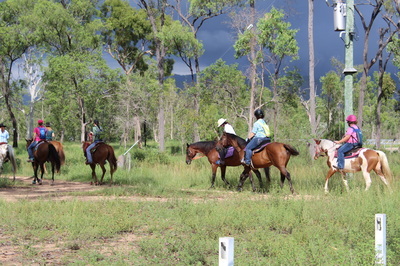 we have stable complex with 20 stables as we as 20 day yards and 2 x wash bays as well as canteen facilities and in near future a fulling operational undercover arena. 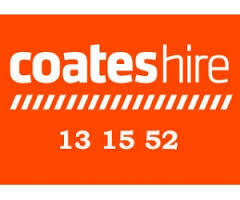 Check out our Calendar Page for important information and further details on Events.